The personnel who died are Squadron Leader Rakesh Pandey and Corporal Ajay Kumar. Four IAF personnel met an accident at Malngpora in Awantipora. 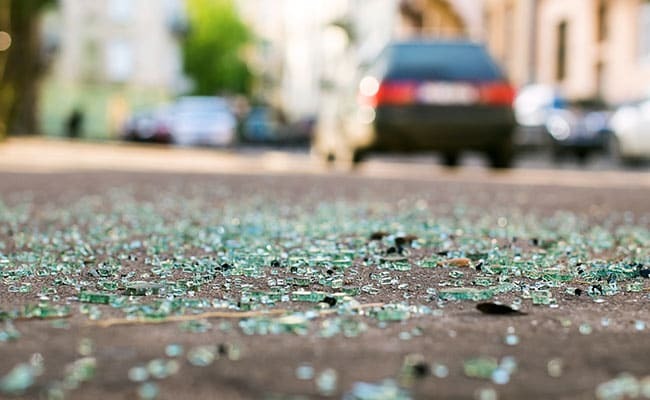 Two Indian Air Force (IAF) personnel including a squadron leader were killed and as many others suffered injuries in a road "accident" early on Thursday near the Awantipora Air Force station in Jammu and Kashmir's Pulwama, a defence official said. "Four IAF personnel met an accident this morning at Malngpora in Awantipora. Two of the injured personnel succumbed to injuries," the official said, without giving any further details. The personnel who died are Squadron Leader Rakesh Pandey and Corporal Ajay Kumar, according to the official. The injured personnel -- an officer and an airman -- have been shifted to a hospital for treatment, the official added.